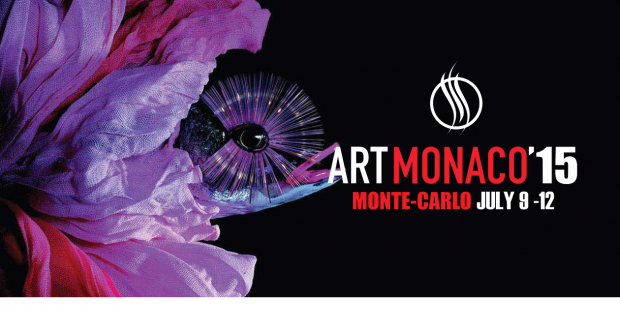 Artist Manss Aval has been invited to participate in the highly acclaimed Art Monaco 2015 Art Show in Monaco. This is the sixth successive year that Opus Eventi has presented this highly anticipated art fair. The exquisite event will be held July 9th – 12th, 2015 in Monaco. The invitation to participate in such a culturally-rich historic part of the world is truly a honor for the artist. 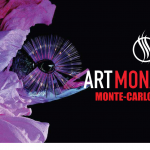 Art Monaco is a fine arts exhibition that showcases artwork from a variety of artistic mediums, including acrylic, oil, and watercolor painting; sculpture; photography; antique displays; mixed media; as well as the hand-crafted work of jewelry and furniture designers. The event performs an extremely stringent screening process for exhibitors and the artists selected to participate to ensure the highest quality of excellence at the art exhibition. Art Monaco’15 is an essential link in the international cultural scene, and is established as one of the most exclusive art events in the world. The Principality of Monaco is an independent constitutional monarchy embedded in the beautiful French Riviera, nestled in between Nice and Menton, only 15 minutes from the Italian border. The second smallest country in the world next to the Vatican, Monaco’s small 2.2km is densely populated at 32,000 inhabitants. A highly urbanized hotspot for the elite, the Principality of Monaco is favored due to its mild climate and good-fortuned weather gracing the country and its inhabitants with over 300 sunny days every year. The Principality of Monaco is a cultural center known not only for its wealth but also for its cultural grandeur. Its phenomenal Monte-Carlo Ballet, the Monaco Philharmonic Orchestra, and the annual rendez-vous of the Spring Art Festival always delights the public with notable musical events welcoming the greatest Maestros. Learn more about this upcoming event on the Exhibition’s Website.